October, 2015. Due to a long-term, open-ended sabbatical to home-school her son, Devon will not be attending many events. We may see you at ConGregate in 2016. May 14. 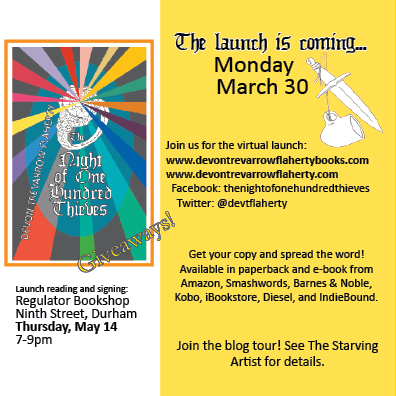 Reading and signing at Regulator Bookshop in Durham, as part of the launch festivities for The Night of One Hundred Thieves. April 1-April 30. Camp NaNoWriMo. March 30. The Night of One Hundred Thieves launch! 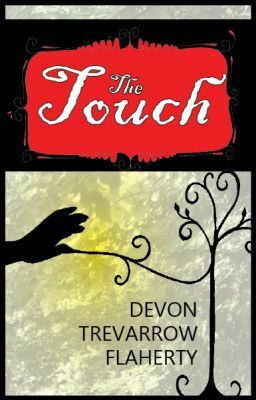 Check out Launch Central, Launch Train, Devon Trevarrow Flaherty Books, Facebook and Twitter for launch events and giveaways! 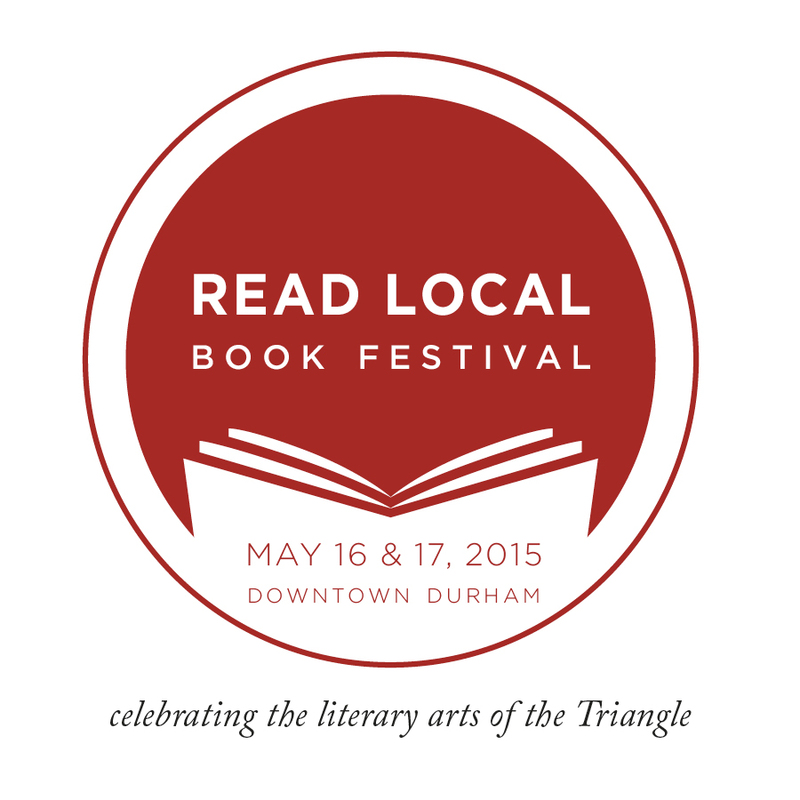 March 18-April 15. Benevolent 99-cent sale at Amazon (Kindle) and Smashwords (all other formats) and even some other places (like B&N and Kobo). March 21. Flaherty answers ten quick questions about being a writer at Author Groupie. March 18. The Night of One Hundred Thieves e-book goes to pre-order on Amazon, Smashwords, and Barnes & Noble. March 15. 7pm. Lit 101 at Francesca’s on Ninth Street. 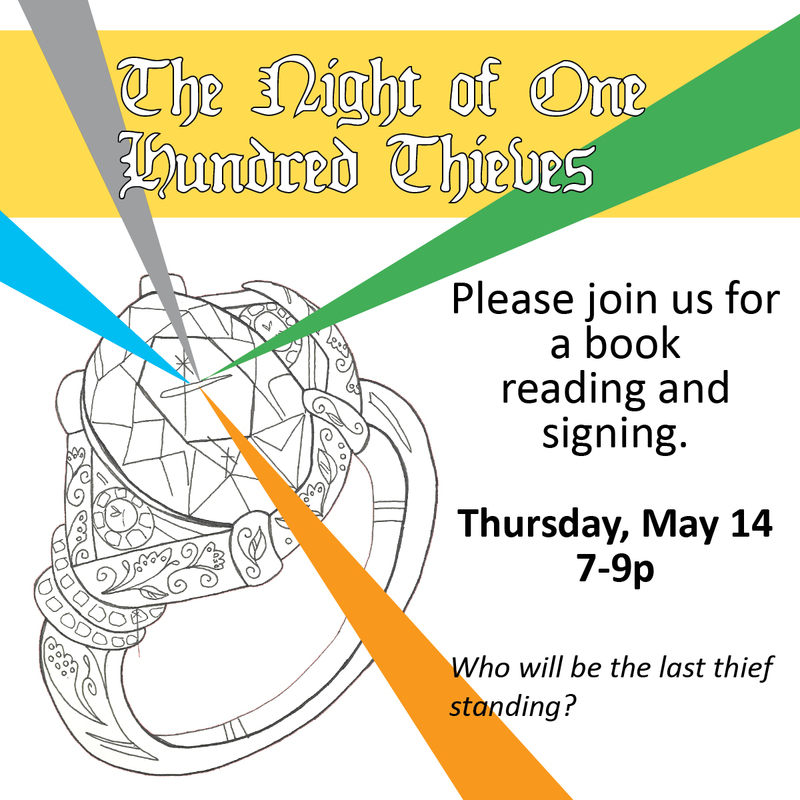 Flaherty will be reading from the newly-published The Night of One Hundred Thieves. March 3. (Moved because of inclement weather from February 26.) 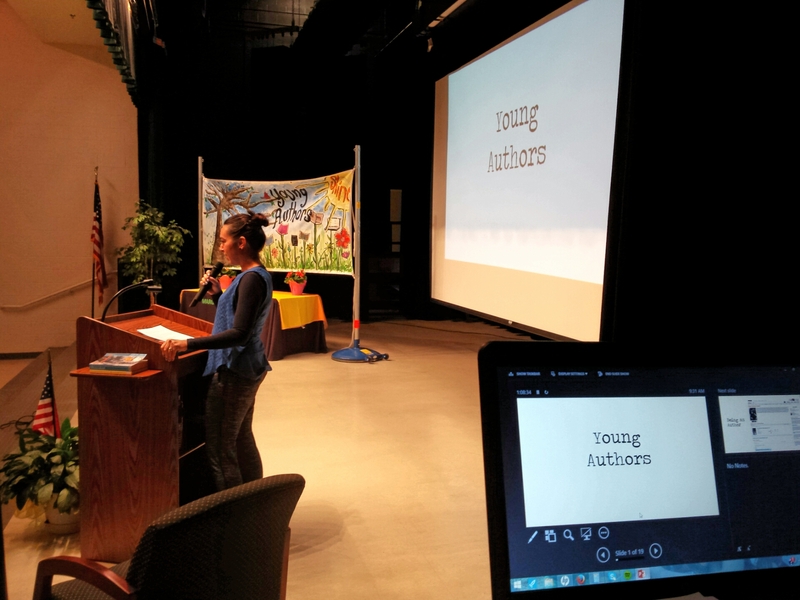 Flaherty will be the author in residence at a local middle school for their Young Authors Day. Power point? Check. Shiny happy faces? Check. February 15. 7pm. Lit 101 at Francesca’s on Ninth Street. Flaherty will be reading a few minutes from The Night of One Hundred Thieves.